Artif Ali is stepping up the pace as he zones in on a title opportunity at the start of the new season. 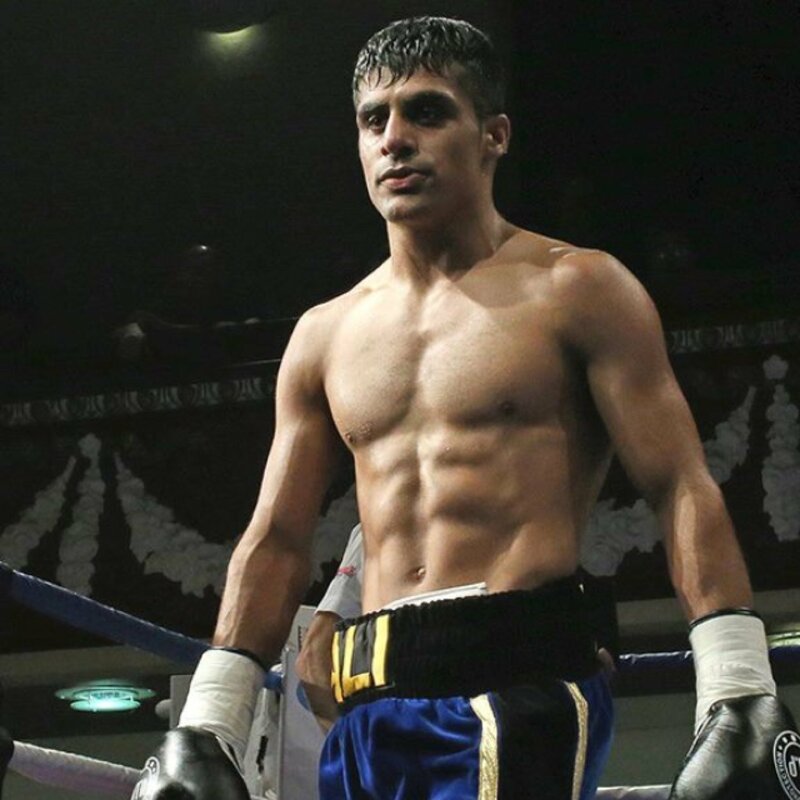 ‘The Sniper’ has continued his progression under Manchester trained Sean Krool and opened up on how the incentive of titles has affected his training. Ali has options as he enters the new boxing season, with numerous title available for the Lancashire man to fight for. The Accrington native elaborated on what he wants from the impending boxing season. He said, “Fighting for my first title really does mean a lot to me. “I’m hoping that whatever title I fight for can elevate me in the British and possibly World rankings and hopefully that will open some doors for me. The Super Bantamweight division is wide open, with many options on the horizon for the Fight Factory based man. Ali gave his take on who he wants to fight and talked the potential fight with Michael Gomez Jnr. He said, “I’ll fight anybody. I’m not scared of taking risks and taking chances. That’s what boxing is about.